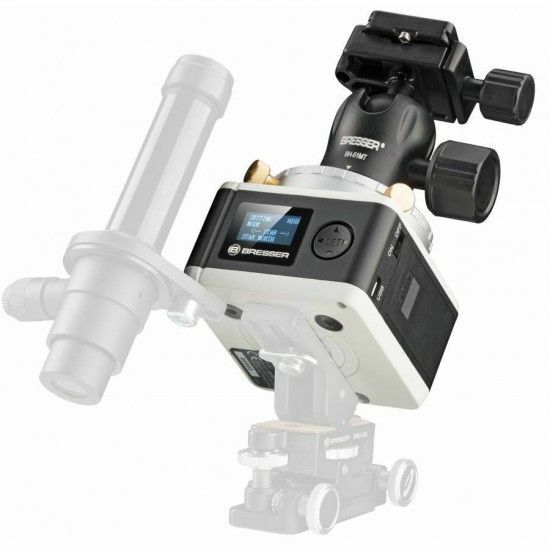 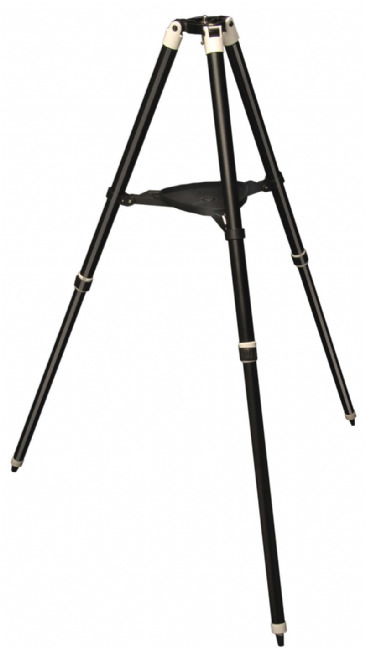 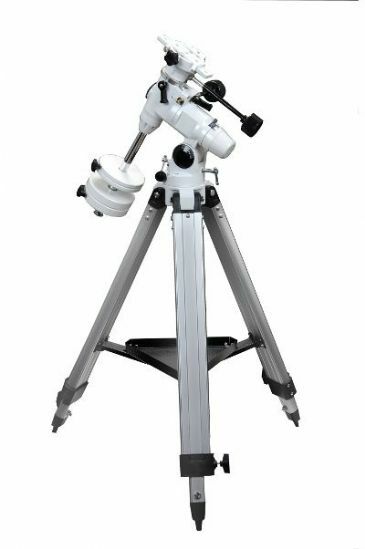 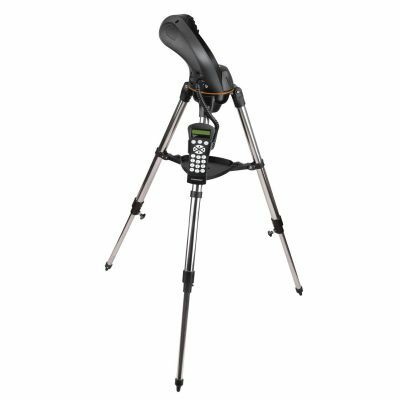 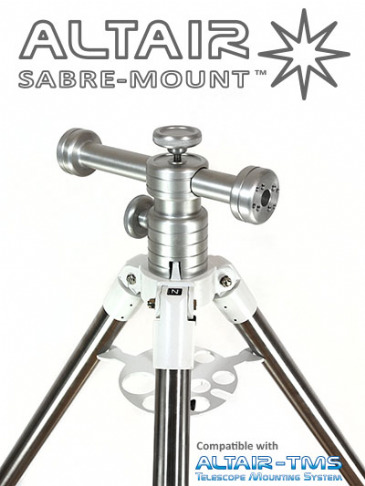 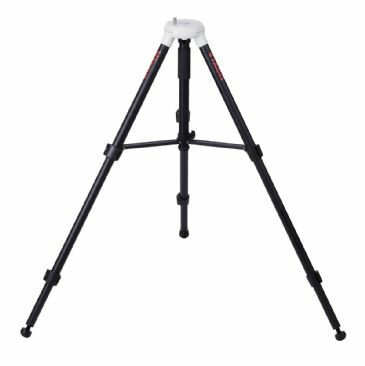 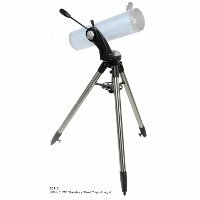 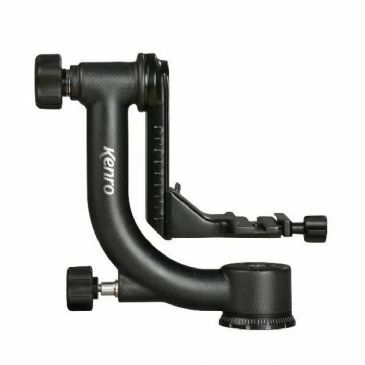 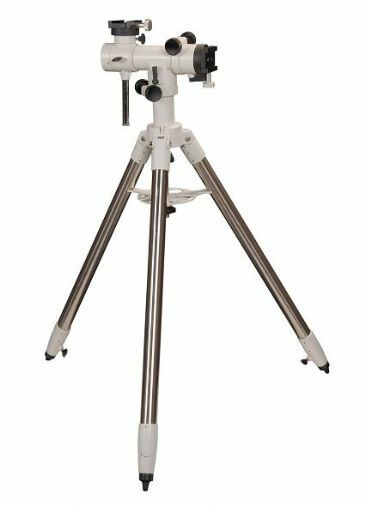 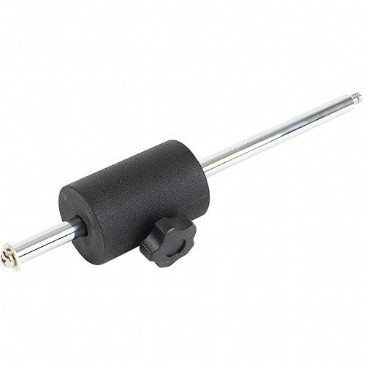 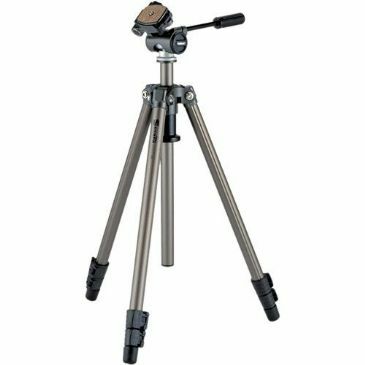 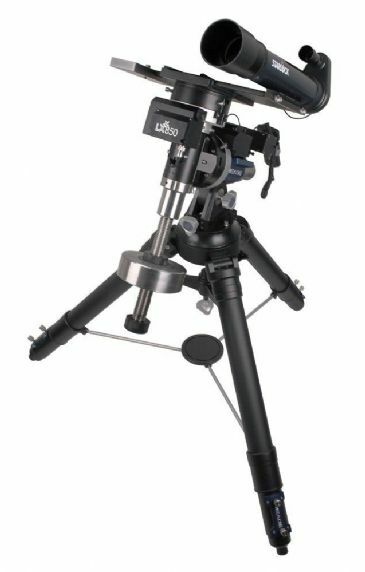 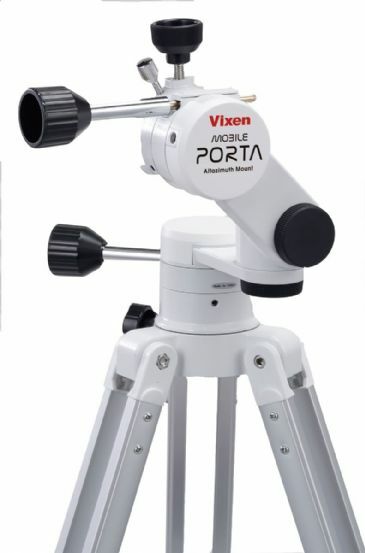 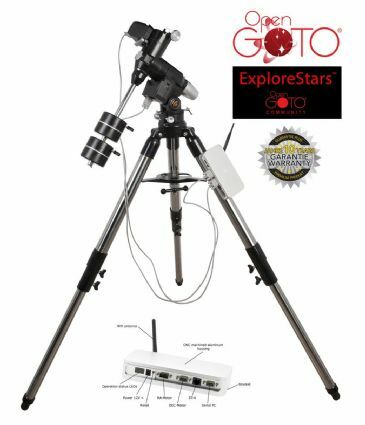 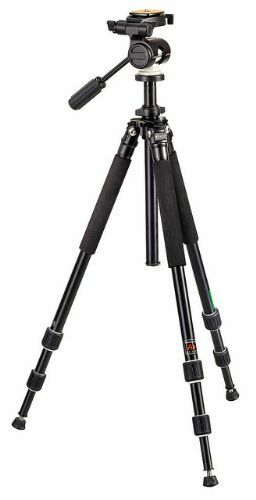 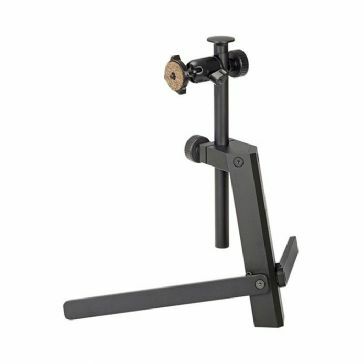 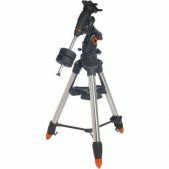 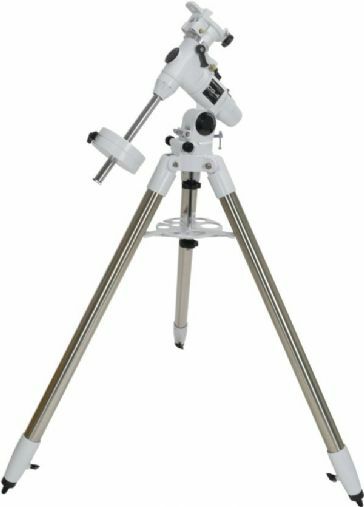 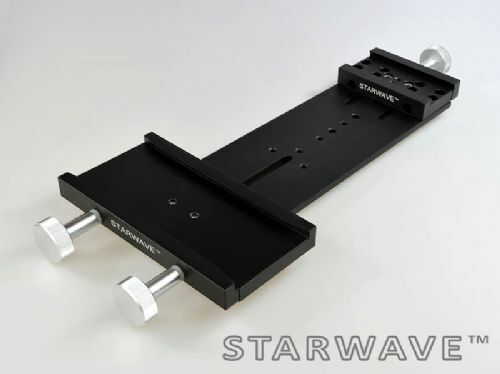 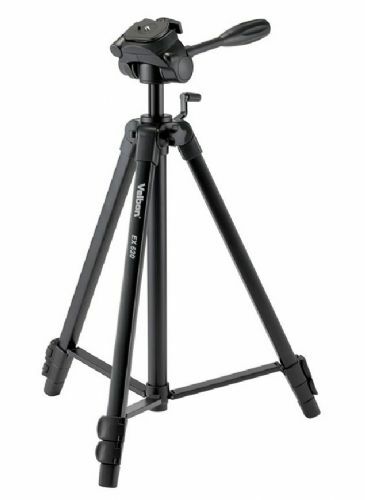 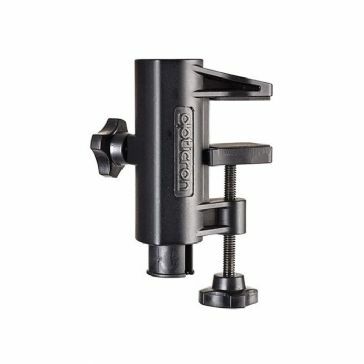 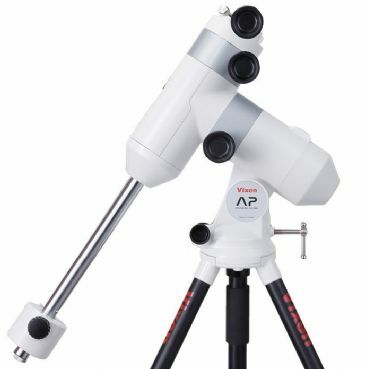 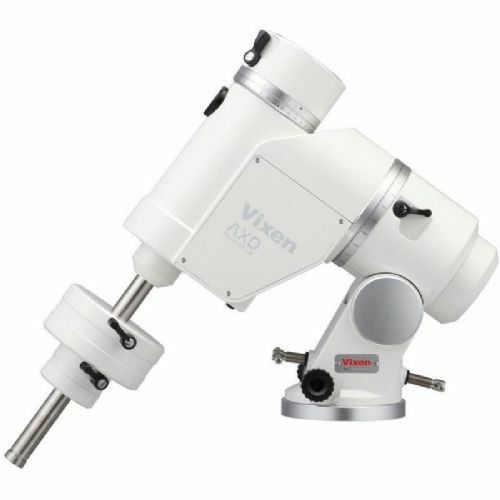 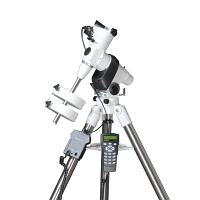 See and buy Astronomy Telescope Mounts and Tripods at our Hertfordshire UK based showroom or buy online with free mainland UK Delivery. 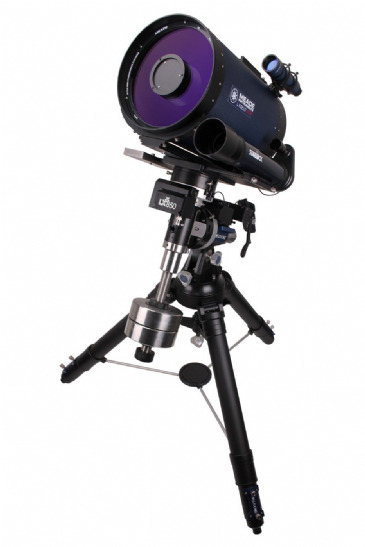 There are two basic categories of telescope mounts: alt-azimuth and equatorial. 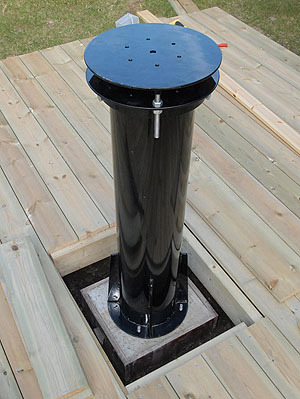 Alt-azimuth--short for altitude-azimuth--mounts allow a telescope to move up-down and left-right. 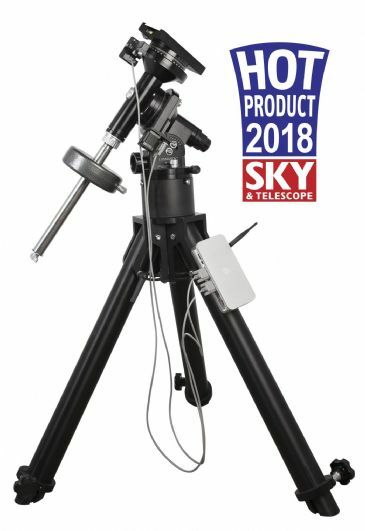 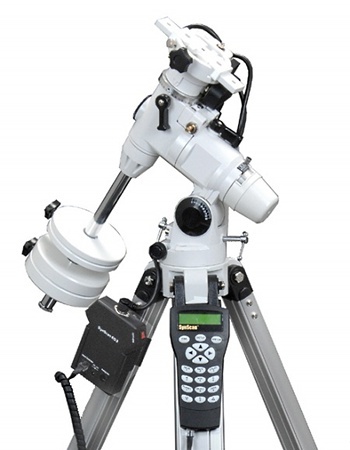 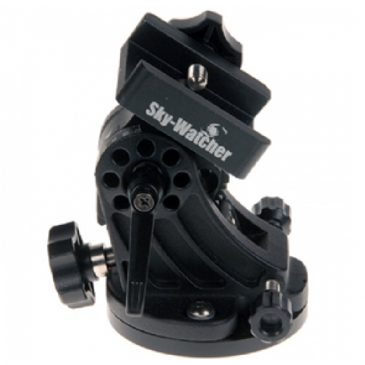 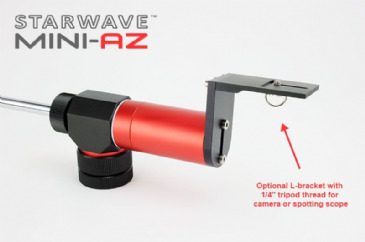 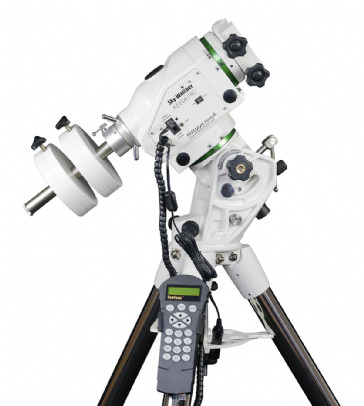 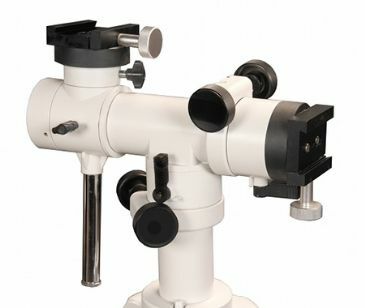 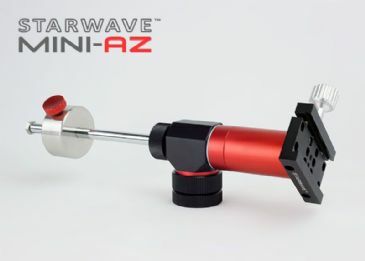 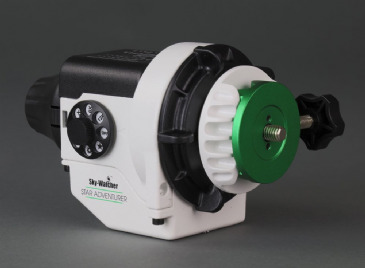 This movement is parallel and perpendicular to the horizon, making this mount intuitive to point, leaving the eyepiece in a convenient position, and making it well-suited to terrestrial observing. 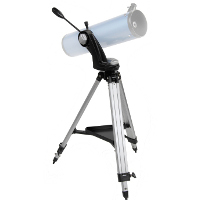 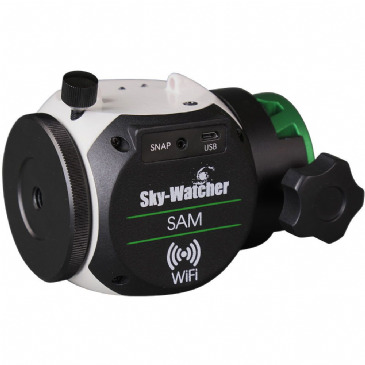 However, it makes tracking objects in the sky more difficult; automatic tracking is only possible with a computerized telescope. 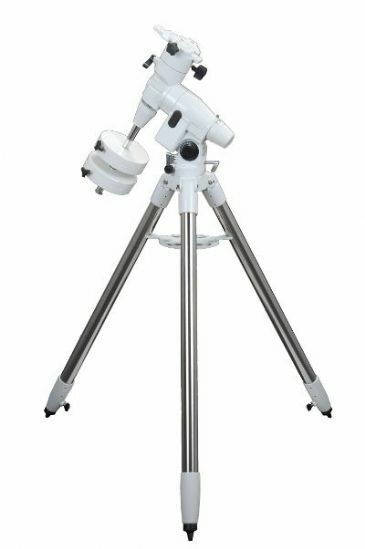 Equatorial mounts, on the other hand, have their axes aligned with Earth's rotation axis, allowing easy automatic tracking of the night sky. 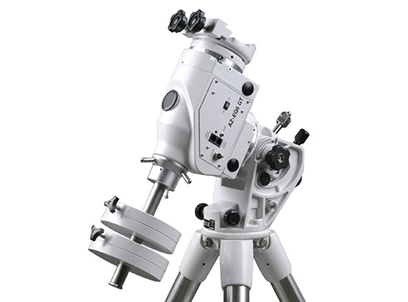 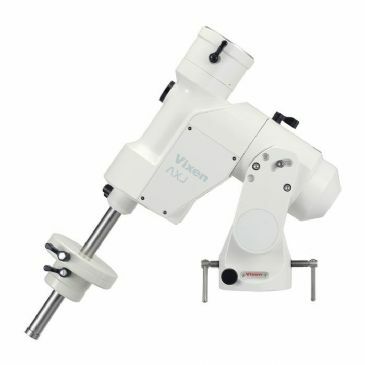 Disadvantages include less intuitive pointing, more weight, and sometimes an awkward eyepiece position. 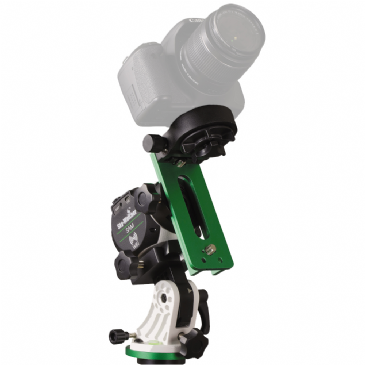 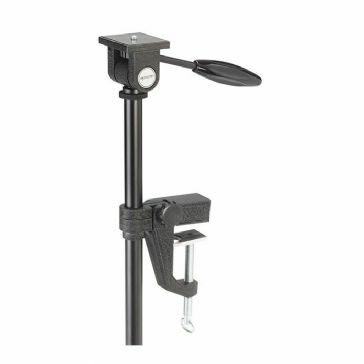 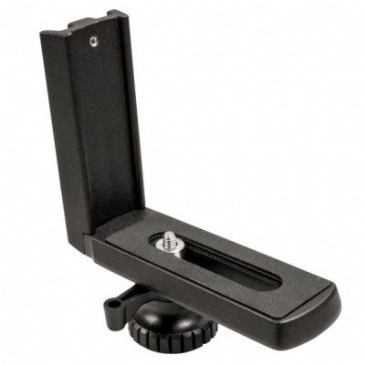 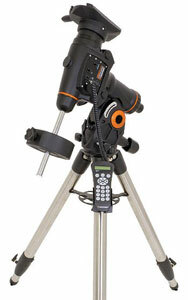 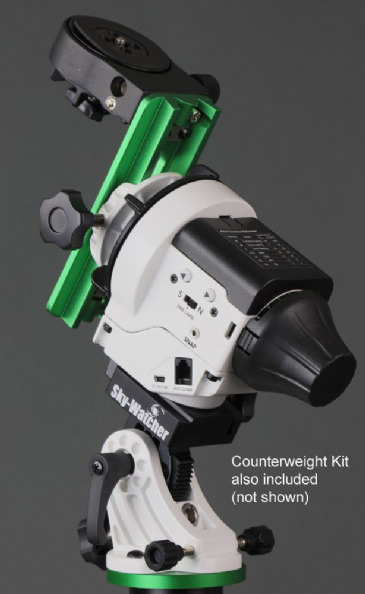 But for accurate tracking, especially for photography, an equatorial mount is essential.